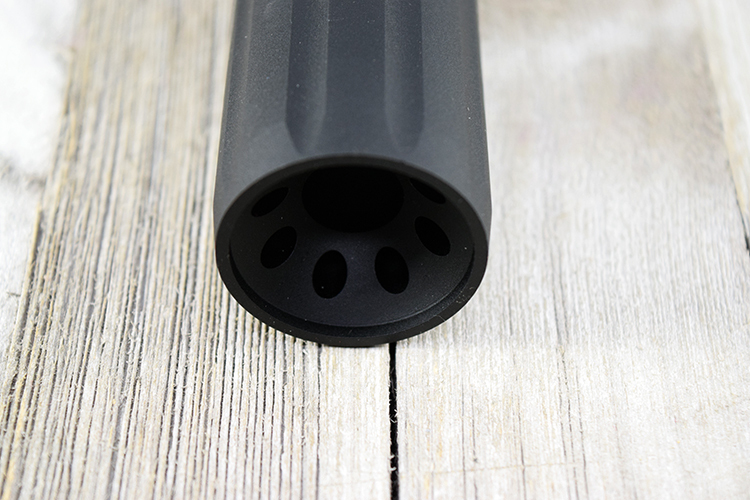 We designed the KVP XL Linear comp for pistol caliber carbine, and pistol builds. 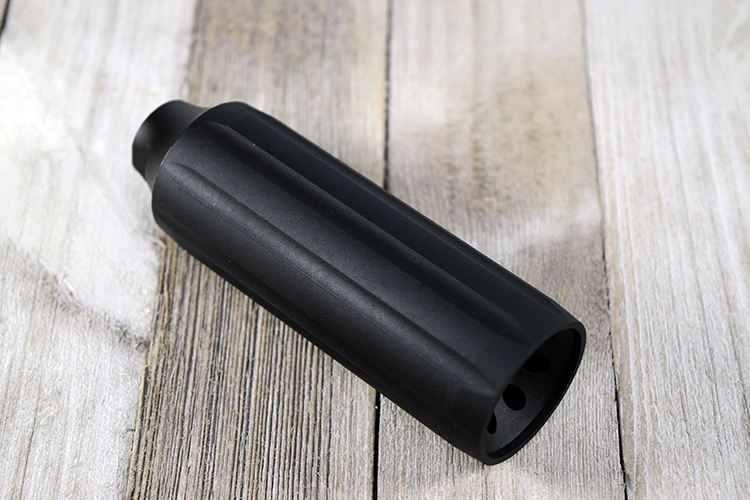 The extra long length of this comp makes it an extremely functional linear comp, by utilizing a HUGE expansion chamber. 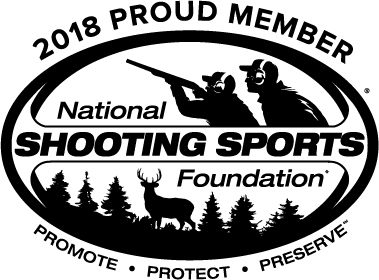 In addition to the blast controlling functionality, it allows builders the option to use longer Hand Guards in short barreled pistol caliber rifle and pistol builds. 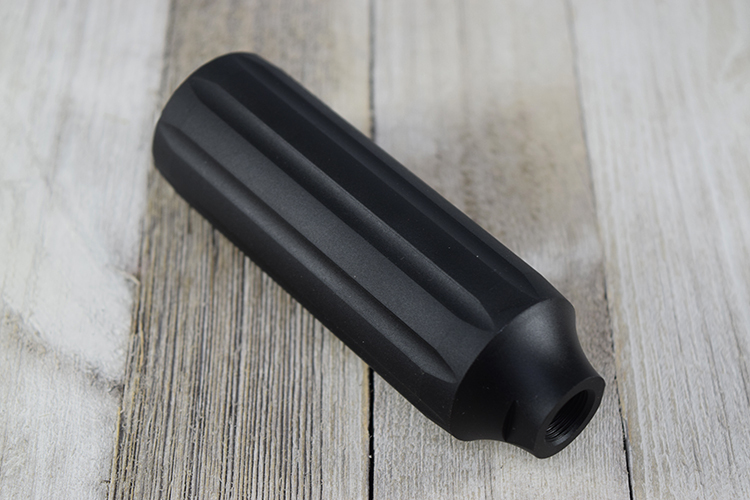 Machined from billet 6061 AL, the KVP XL Linear comp is an excellent lightweight, highly functional compensator for your pistol caliber builds!